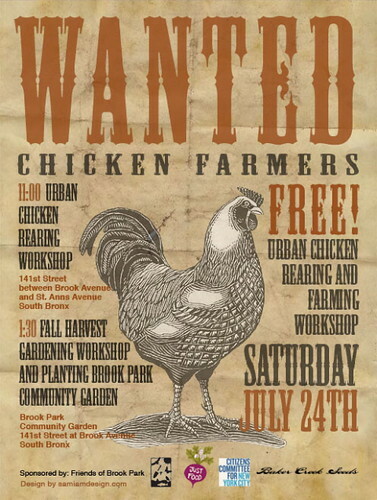 We launched Brook Park Chickens – the blog! If you want to contribute, let me know! We will list the goings-on of the park, schedules, photos and fun! Spread the word ’cause these chicks will have a lot to say! Please add yourself as a follower and post on Facebook! 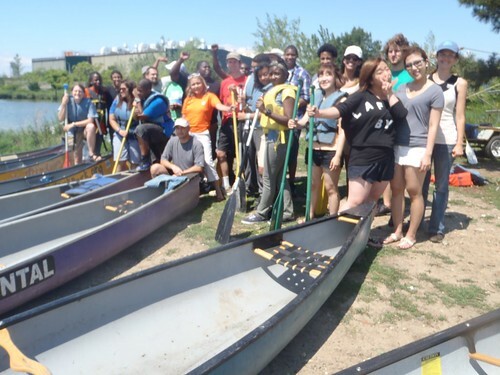 A great time all day with teens from buildOn and then the Harlem River Greenway Guardians. Thanks to Simon Bolivar Foundation, whose team joined us on the water, who helps make this project possible! 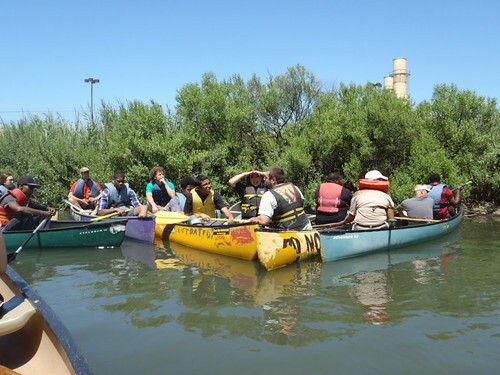 And the Bronx River Alliance for trailer support! So far we have taken out over 100 people this summer!